The same team behind Malaysia’s first ever Helipad Cinema is set to bring another fun and exciting movie experience with the country’s first ever Helipad Virtual Reality Cinema! In collaboration with Netherlands’ &samhoud media, Helipad Cinema is launching a brand new series of events which is the first in Malaysia and Asia. 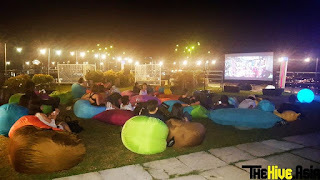 After the success of Malaysia’s first Helipad Cinema which was first held last year’s October, the team decided to give the rooftop movie experience a little twist by adding the VR technology. 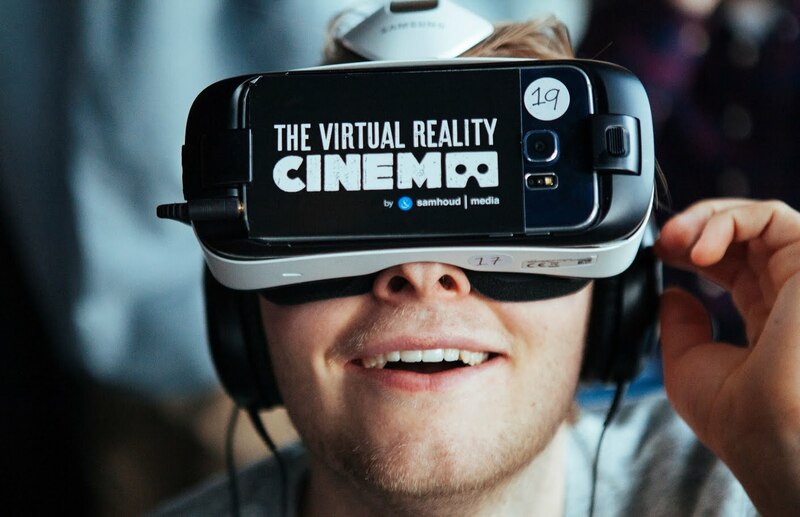 Now, with a stunning rooftop view location, drinks, popcorn and the VR helmet, the movie experience has just gone to a whole new level of excitement! The Virtual Reality Cinema is a full scale immersive experience where the user is transported to a completely different (digital) surreal 3D surrounding. 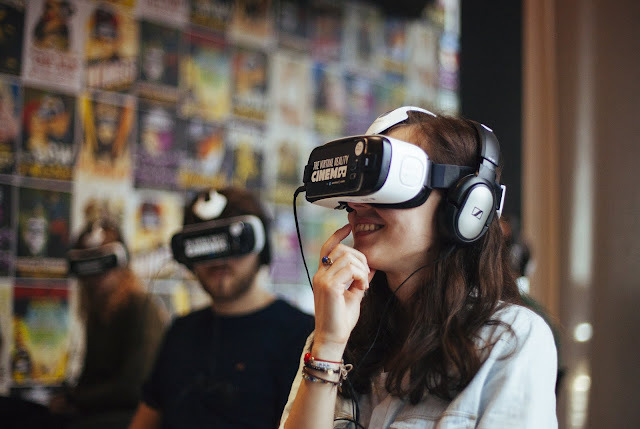 All sounds, images and other sensations are in the exact environment in which the virtual reality is shot in order to simulate a user’s physical presence in the environment. 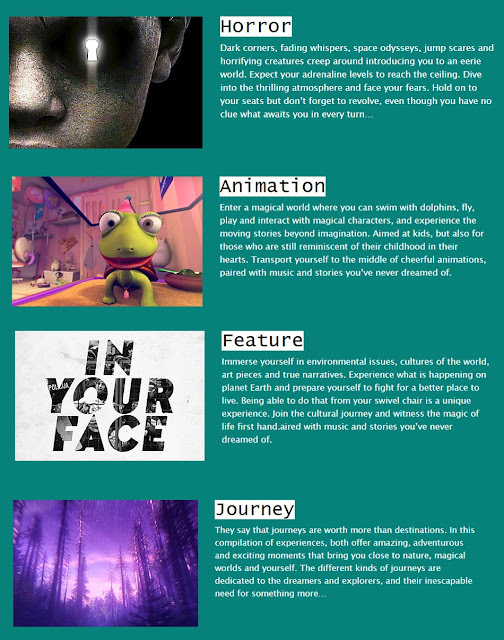 There are FOUR different category packages to choose from, they are Horror, Animation, Journey, and Feature. Tickets are now available at RM79 on helipadcinema.com, which will include one free drink, popcorn, an introduction to VR, and an immersive Virtual Reality Cinema experience. Taking place from tomorrow 24 February onwards until 26 February 2017, Helipad Virtual Reality Cinema will held at Stratosphere @ The Roof, from 7pm to 1am.